The Chief Executive Officer of the Ministry of Works, Transport and Infrastructure (M.W.T.I. ), Afamasaga Su’a Pou Onesemo, has been suspended. The decision was confirmed yesterday by the Minister of Works, Transport and Infrastructure, Papali’i Niko Lee Hang. The suspension is to allow the Police to investigate allegations of corruption made against the C.E.O. by a former Member of Parliament of the Government of India, Sh.P.K. Bansal and his company called Ascent Navals. 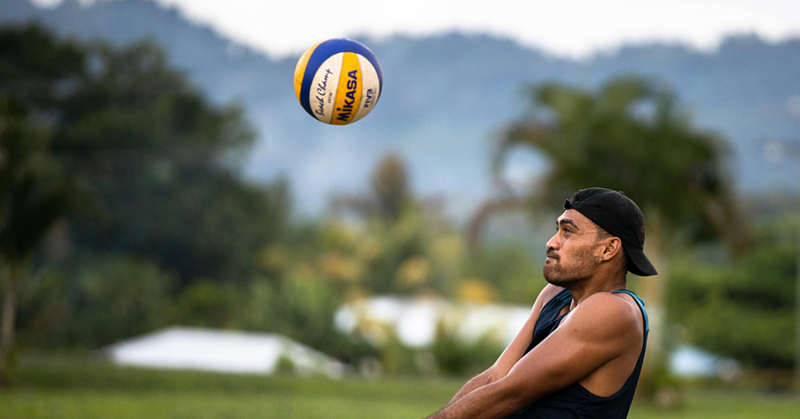 Afamasaga strongly rejects the allegations. 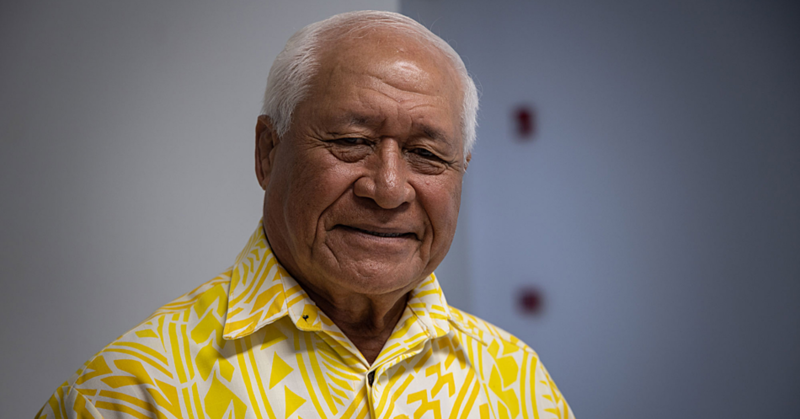 Speaking to the Samoa Observer yesterday, Papali’i said the decision to suspend him was only finalised on Monday during a special Cabinet meeting presided over by Prime Minister Tuilaepa Sa’ilele Malielegaoi. 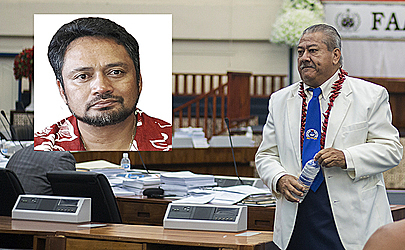 “We held a special Cabinet meeting yesterday (Monday) as we had to wait for the return of the Prime Minister,” Papali’i said. “With the recommendation and decision by the Public Service Commission (to suspend); the final say is with Cabinet." Asked for details of the suspension, the Minister said Afamasaga is placed on leave with pay for a month. “The leave with pay status is valid for a month and by the end of the month and if the investigation remains incomplete; he will no longer receive his salary." The allegations against Afamasaga were made by the Executive Director of a company called Ascent Navals. Mr. Bansal, who is no longer a Cabinet Minister in India, wrote to the Chairman of the Public Service Commission on 28 May 2018, alleging “corrupt and illegal practices” by the Chief Executive Officer. Mr. Bansal also alleges that Afamasaga demanded favours, properties, cash and airfare tickets for him and his family to travel to Singapore. 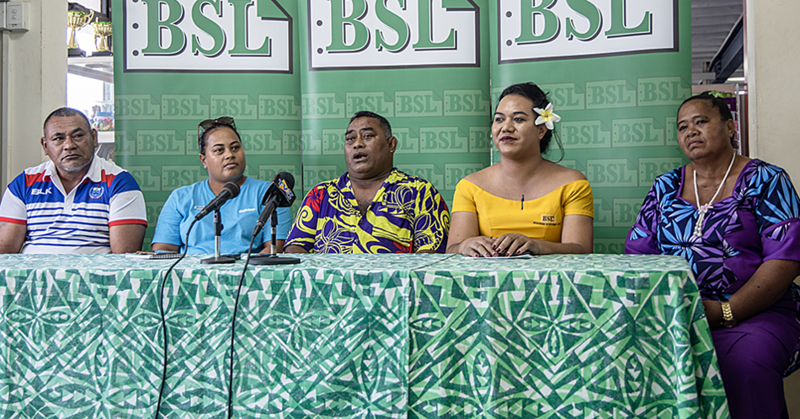 When the Samoa Observer contacted Afamasaga for a comment, he not only denied the allegations in the letter, he counter-accused Mr. Bansal and Ascent Navals of being corrupt themselves. Emails from the Samoa Observer to Mr. Bansal to explain why he is no longer a Cabinet Minister in India have not been responded to.